Julia's career focus has always been assisting wealthy individuals and their families in wealth preservation and protection. Julia has gained extensive technical knowledge and experience in dealing with tax issues relating to individuals, their closely held pass-through entities, and their estates and trusts. As the world of taxation is a constantly changing environment, keeping a front of new concepts, best practices on structure, and transfer of wealth is very important to Julia. Every client has unique needs that are constantly evolving, being part of the solution is what keeps Julia excited about every day. Skier, road biking, general fitness, wine maker, and proud Grandmother! After practicing law for a decade, Tucker decided her long standing interest in the tax code warranted a return to school for a tax degree. 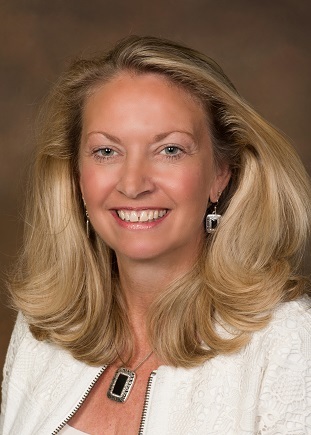 Her pursuit of the tax degree led to a move from Hawaii to Seattle and eventual employment with Moss Adams, LLP, where she honed her accounting skills for nearly 10 years, focusing on tax services for individuals, trusts, and estates, as well as developing a strong interest and expertise in the tax exempt field. 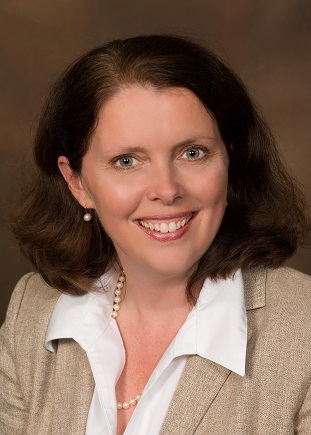 She joined our firm in January of 2011 and concentrates her efforts in tax compliance and tax planning services for individuals and tax-exempt organizations, including family foundations. Traveling (especially to the Hawaiian Islands), biking and hiking, and spending time with family and friends, when there's time not otherwise committed to her daughter's demanding soccer schedule. Leah leads our tax planning and compliance practice for our privately held business entities. She started her career with Moss Adams LLP after college where she worked closely with Julia, Karri and Cyndi before de Haan, PLLC was created. 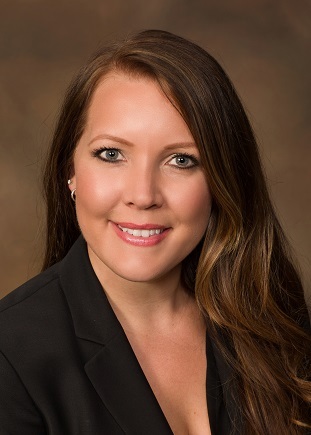 While at Moss Adams, Leah gained an extensive technical knowledge base and a wide variety of industry experience with both business entities and individual income tax accounting. Leah came aboard the summer of 2009 and continues to enjoy sharing her knowledge with others and working in a team environment. Actively pursuing her CPA license. After working in Russia for thirteen years for educational non-profits, Erin returned with her husband and two children to live in the Northwest and transition to a new career. Having minored in Economics in college, Erin decided to parlay her interest in people and numbers into a tax career. Over the course of five years, Erin worked seasonally as a tax associate while completing her accounting course work and passing the uniform CPA exam. She accumulated broad based experience with individual tax services and is now enjoying the increased exposure to working with business entities. Erin is excited to have joined the deHaan, PLLC team. Gardening, spending time with family and friends, biking, reading, baking, and languages. Donald was active in both the accounting club and the Delta Sigma Pi chapter while attending college. After graduating he focused on passing the CPA exams before starting full-time work. He passed all four sections of the CPA exam in 2016. He has had a variety of experiences in his working life that make him flexible with our world's ever changing business environment. He first pursed Chemistry but later found he enjoyed the problem solving of accounting. Since transitioning into the field of accounting he has worked hard to improve his knowledge and understanding of tax issues facing individuals, and small businesses. He is excited to use his problem solving skills to find solid tax compliance solutions. Cathy, a native of the Pacific Northwest, is glad to be back after residing in chilly Minnesota for 14 years. While in Minnesota she completed her corporate career with 3M Company where she specialized in customer relations and supply chain management. Cathy is excited to be a part of the growth and development at de Haan, PLLC and her dedication to client services and satisfaction are a great compliment to our team. 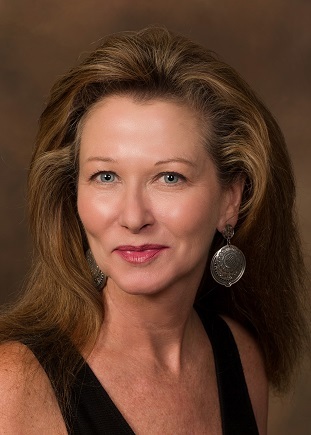 At de Haan, PLLC she leads our personalized bill paying services with an extreme dedication to task completion. Golfing, biking, pilates, yoga, and spending time with family and friends. 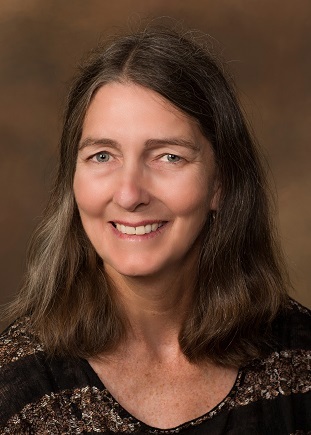 Diane brings 28 years of experience in supporting a CPA practice. Diane assisted John Walsh for much of that time until de Haan, PLLC acquired his practice enabling him to retire. 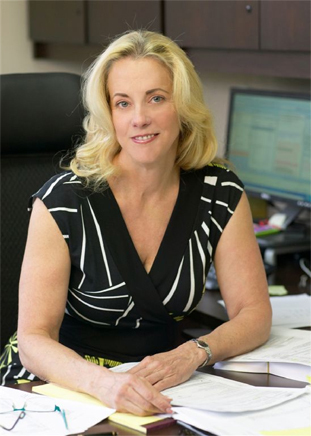 Diane's years of experience and genuine interest in all of our clients are a great asset to our firm. Spending time with family, friends, and following nephews in various sporting activities. Dog lover, boating, basketball (avid follower of Inglemoor HS), music (jazz, blues), and theater. Diane lives with her husband, Ron, where they care for her older brother, who has a severe traumatic brain injury and with their little Yorkshire Terrier "Annee", who really rules their household and keeps everyone centered.